Devon Peterson led Cherry Creek to a convincing DI title, but it was a little less convincing when you throw in D2 Broomfield. Photo by Jeff McCoy. 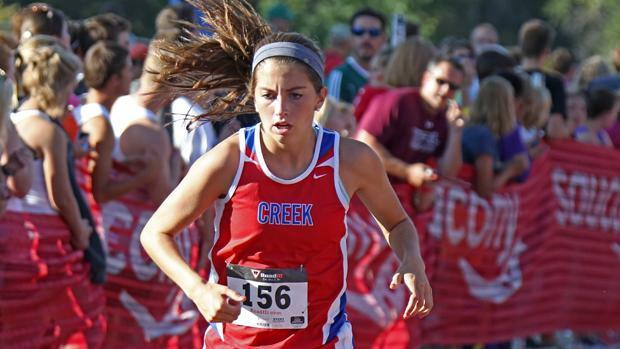 Cherry Creek and Arapahoe won the Division 1 races, but how do things look when we merge all Colorado 5A teams into a single virtual race?